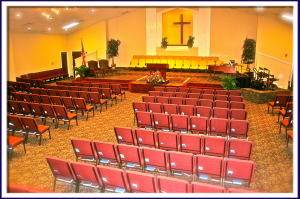 Everyone is welcome and made to feel comfortable at Stewart Baptist Church. No matter if you are dressed in a tie or blue jeans, everyone is accepted with open, loving arms. After all, our focus is on truly experiencing God. Moreover, we want Stewart Baptist Church to be A Place To Call Home.